We finally made it to Friday! This week seemed to drag on for me – probably due to the return of our snow & the fact that I’m still working my way back to health. But, I’m looking forward to a day date with my husband today and some fun family activities this weekend. 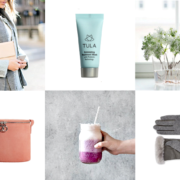 To kick it off, I’ve rounded up some of my favorite affordable styles for you below! 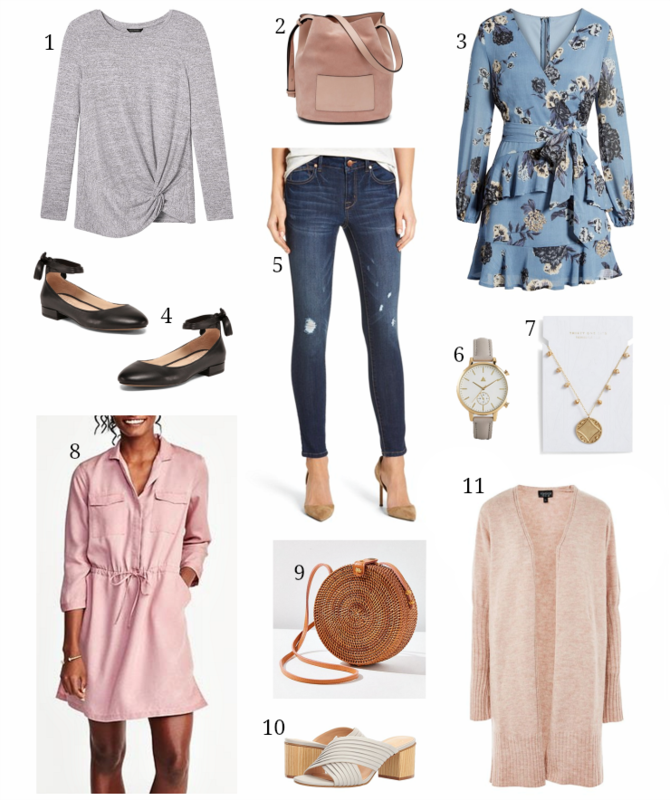 Ann Taylor: 20% off 1 full-price item, 30% off 2 or 40% off 3+ using code BEMINE + an extra 50% off all sale styles – I’ve got my eye on this ruffle-sleeve blouse, this pleated skirt & this embroidered top. Macy’s: One Day Sale with select styles 25-70% off (prices as marked) + free shipping on orders of $25 – these suede flats are a steal, this chambray top is under $23 & this striped sweatshirt looks so comfy!